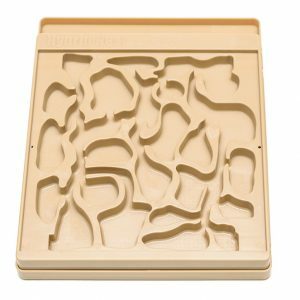 “If Milton Levine, the inventor of the classic Uncle Milton antfarm were alive today, I’m positive he’d be amazed at the advancements of the new world of ant keeping that began with his iconic upright design. 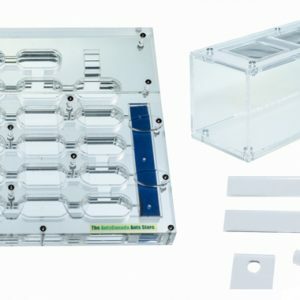 AntsCanada.com is proud to launch the brand new Omni Nest™ Vertical (Large), sporting an impressive 55 chambers and 11 floors, it is our newest and most dynamic formicarium under our ever-popular Omni Nest™ Series. 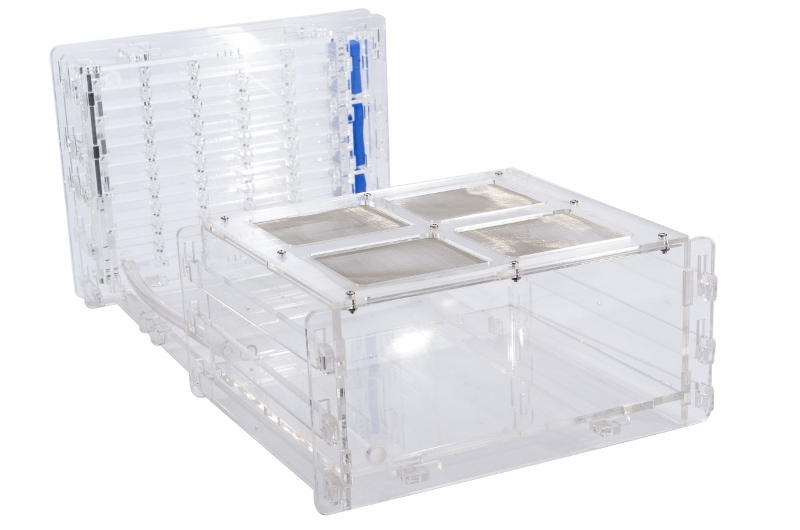 The most important and unique feature of the Omni Nest™ Vertical which sets it apart from the regular Omni Nest™, is that it is a modular formicarium. You can restrict or allow access to various ‘floors’ of the Omni Nest™ Vertical by way of sliding walls located at the sides of every floor. 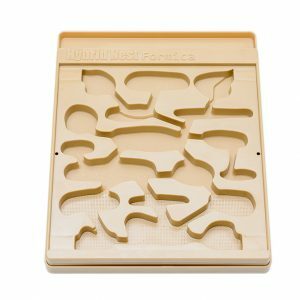 Therefore, if you would like to start a smaller colony off in a smaller space of the formicarium, you now have the option to gradually allow your colony’s formicarium to grow as your colony grows, so that your ants don’t have to live in a huge space if they are still small. 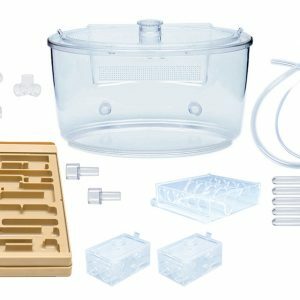 It is fully clear, fully hydrating, fully disassemble-able (making cleaning easier in case you would like to use it again for another colony), mold-resistant, rearrangeable, connectable, and affordable formicarium + outworld homes for your pet ant colonies. Observation of the colony is excellent due to the 360 degree transparency of the Omni Nest™ Vertical. Hydration of the nest exists via side wells that distribute water throughout the nest via capillary action. The nest stays hydrated for a few days. 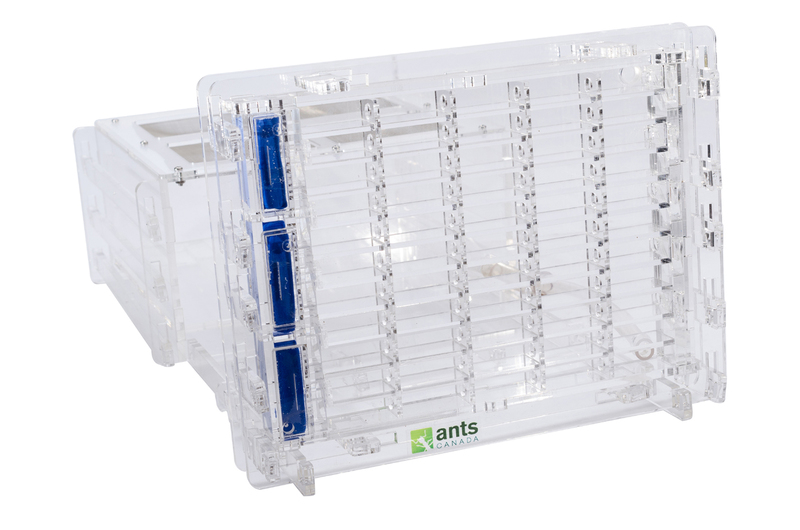 They make a great ant home for beginner ant keepers and beautifully display your colony. 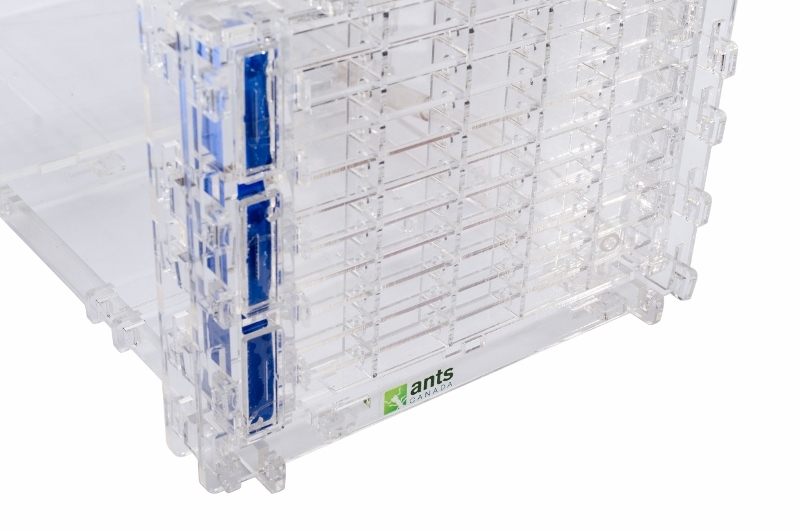 Multiple Omni Nests™ can be connected together via tubing (1-1.1 cm diameter).